How to start-up your business successfully! 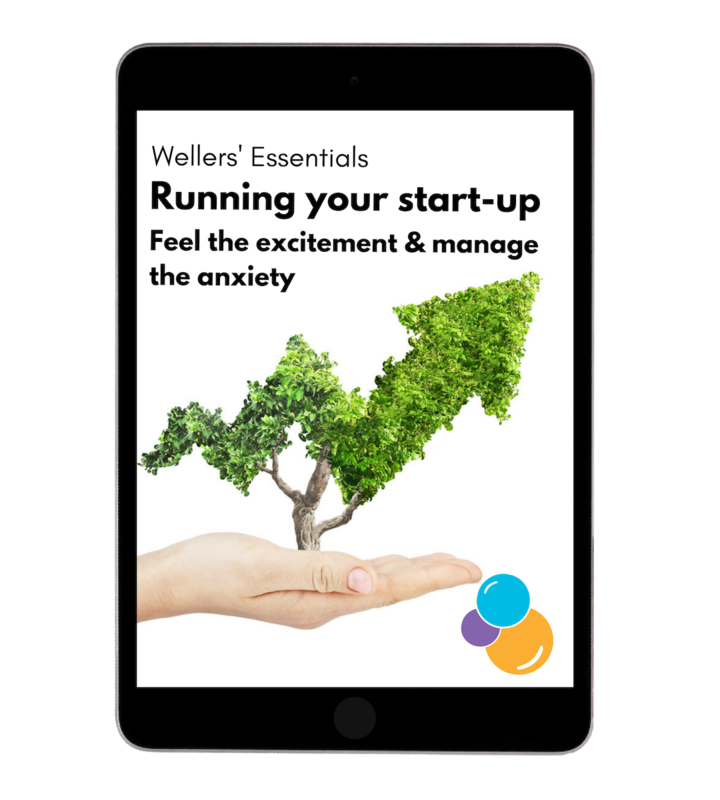 Sign-up to receive your free guide to starting-up. Helping entrepreneurs start-up successfully with valuable experience!